As I ponder the sky, it’s only fair to report back. In fact, you can leave the sky watching to me. I assure you, anything of interest, you’ll be the first to know. 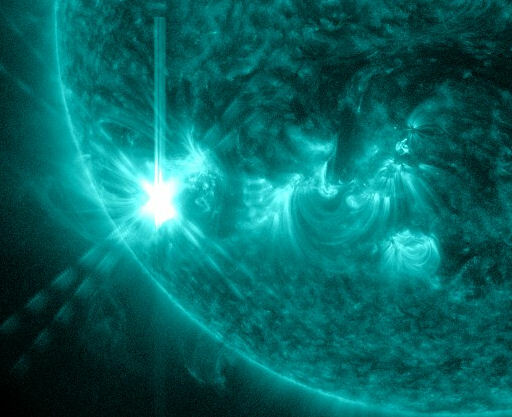 A new sunspot – AR1532 erupted with an M6 class flare today. Impressive, but not remarkable, the resulting CME ( coronal mass ejection ) is heading our way. If you’re lucky enough to be away from city lights, and the sky is clear around midnight tomorrow, you could witness the auroras in the most unexpected of places. 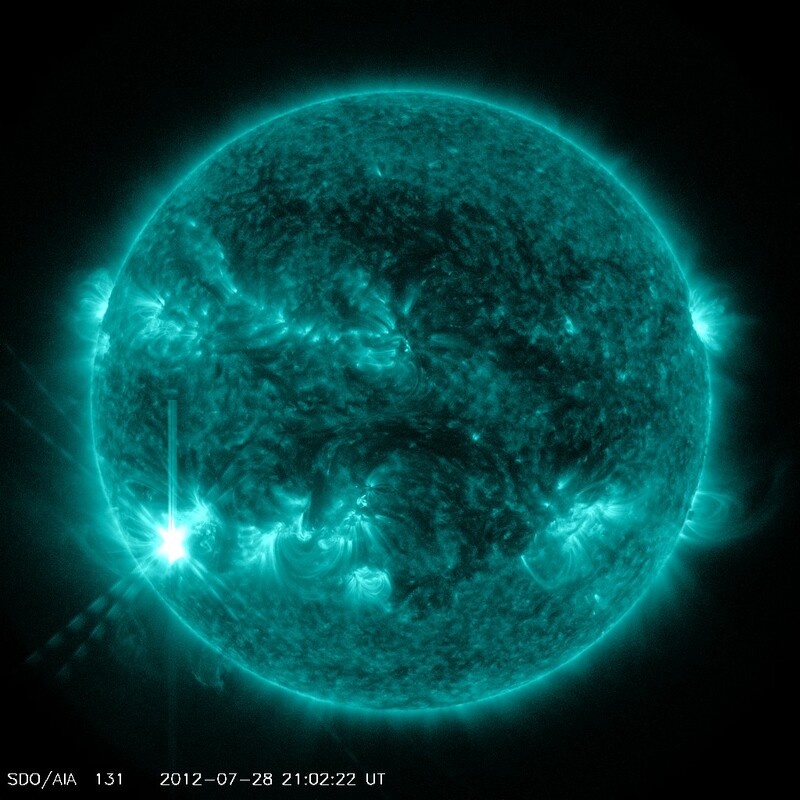 Over the next few days, predictions are that much stronger flares will occur. Meteor showers are starting to get interesting. 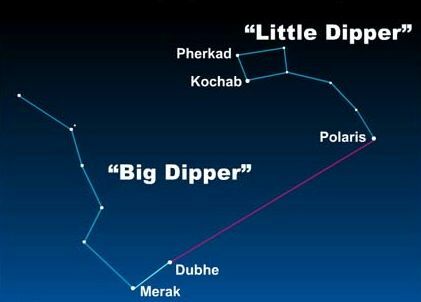 The annual Aquarid shower is taking place now, an opening act for the Perseid shower that peaks August 12 – 13, with as many as 100 meteors an hour. If you want to learn more, the following link is a great place to start. It’s for Space Weather, and the photo is courtesy their site. This entry was posted in Uncategorized and tagged postaday, Solar Flares, space. Bookmark the permalink.